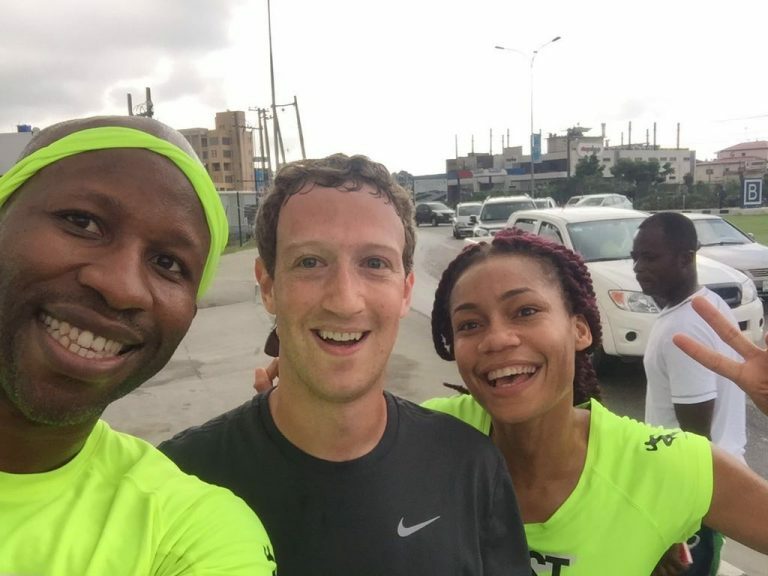 It is no longer news that Mark Zuckerberg, Facebook founder was in Nigeria this week. 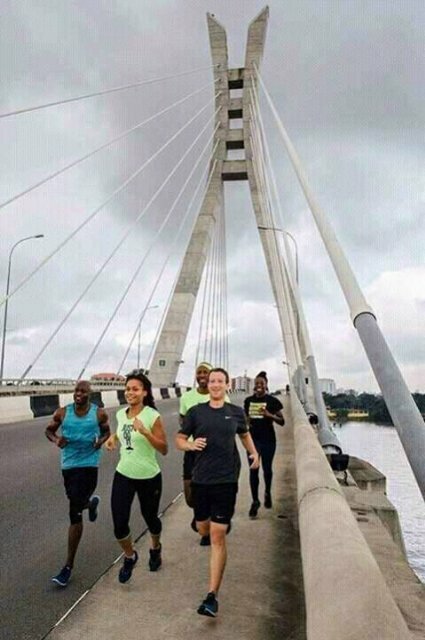 The visit which came as a surprise to many ( I heard the rumours a few days earlier but couldn’t confirm till he got into Lagos) was his first trip to sub-Saharan Africa. He spent the two days meeting with developers and entrepreneurs, and learning about the startup ecosystem in Nigeria, which I have been privileged to help develop over the years along with several others. Several articles and news reports have been written about his trip such as this , this, this, this, and this, and many more will still be written. 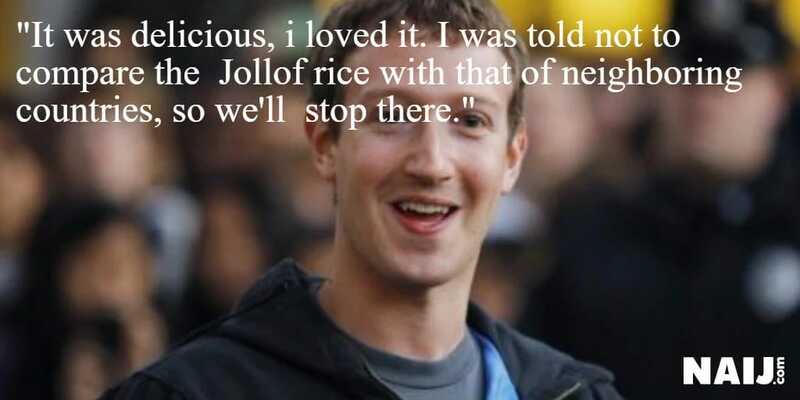 And Mark also put an end to the #Jollofwars, when he spoke about having eaten Nigerian jollof rice along with snails, and how delicious it was. Hopefully the Senegalese, Gambians, and Ghanaians can now accept Nigerians make the best jollof! 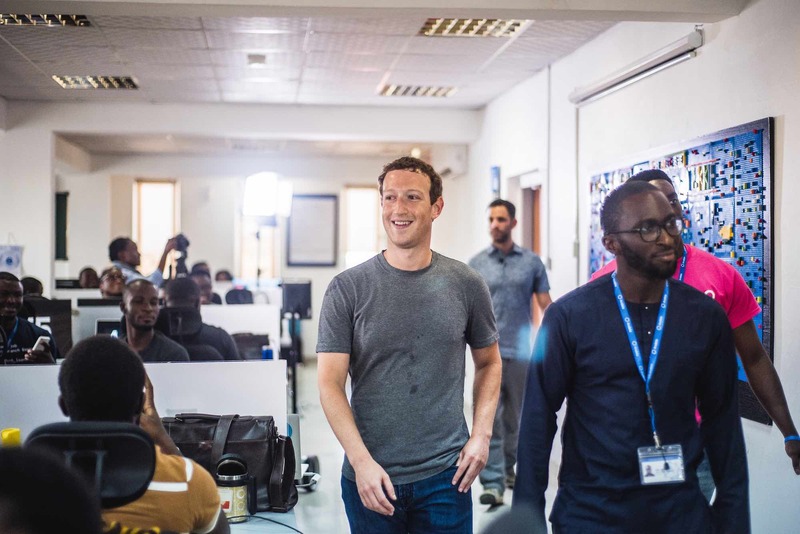 As an active player in the ecosystem, and the first Nigerian investor (from the seed round) in Andela, which Mark recently invested in and also visited in Lagos, I put down some thoughts on what Mark’s visit means for Nigeria and the ecosystem. 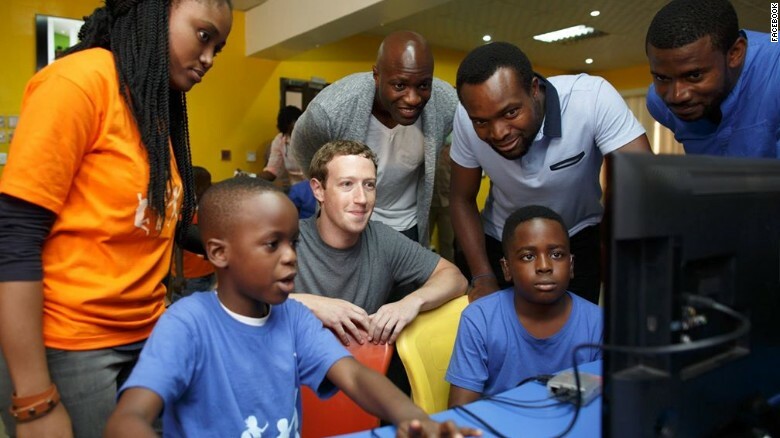 “For a technology startup ecosystem that has seen rapid growth over the last five years in spite of the lack of government support, and despite the absence of supporting infrastructure, Mark’s visit was a much-needed external validation of the sweat and immense efforts, mostly unsung, of the young Nigerians who have kept at it . And it was heartwarming to see all the attention his visit got, even from some young people who are rarely excited by much beyond music and entertainment. His visit is testament to the realization that the key to solving Nigeria’s numerous social and economic problems, lies in its young women and men, enabled by technology and facilitated by social media, who are taking ownership – bravely — of the country’s economic destiny. 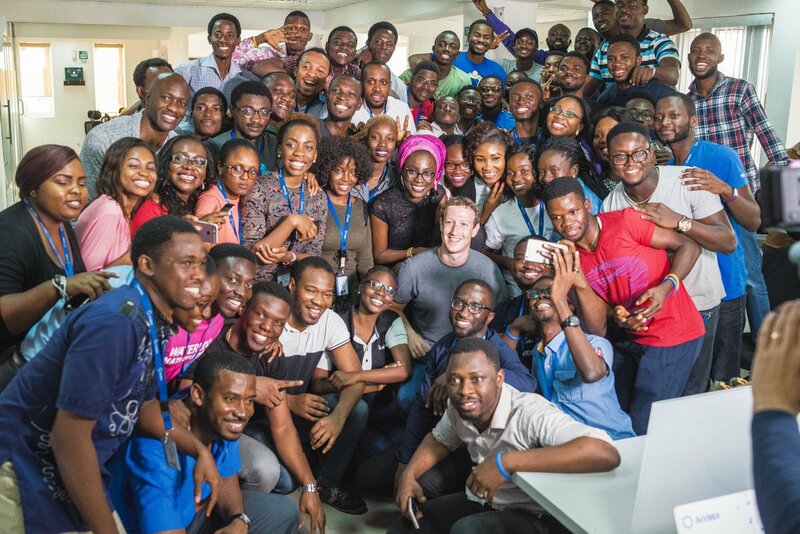 And Mark’s recent investment in, and subsequent visit to Andela Lagos simply shows that if you build it, and build it well, investors will come; a message that I am sure the about 200 Andela Fellows who listened directly to him, and the millions more who hope to create their own Andelas, will take to heart. I also hope this visit helps shine some sunlight on the seeds planted a few years ago by pioneers of the “incubator-accelerator” model like Mobile Monday, CCHub, Wennovation among others, attracting the necessary global support albeit absent locally. 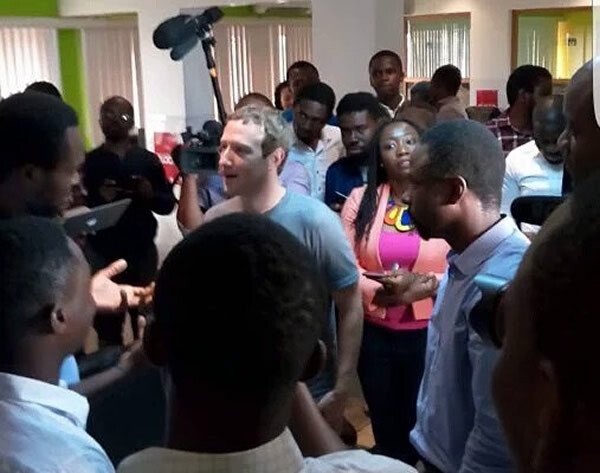 And while its early days yet, and the startup ecosystem is yet to fully mature, my hope is that by this short visit, Mark Zuckerberg is not only able to inspire more young people into taking their destiny in their hands and becoming afropreneurs, but also that his visit ends up stimulating the absent-minded local money-bags who are yet to see the investing opportunities present in local startups, and waking the government up from its lethargy and over-reliance on crude oil resources, to the realization that technology and entrepreneurship powered by young people is the way out of the doldrums. I was also quoted in this CNN article about the visit. 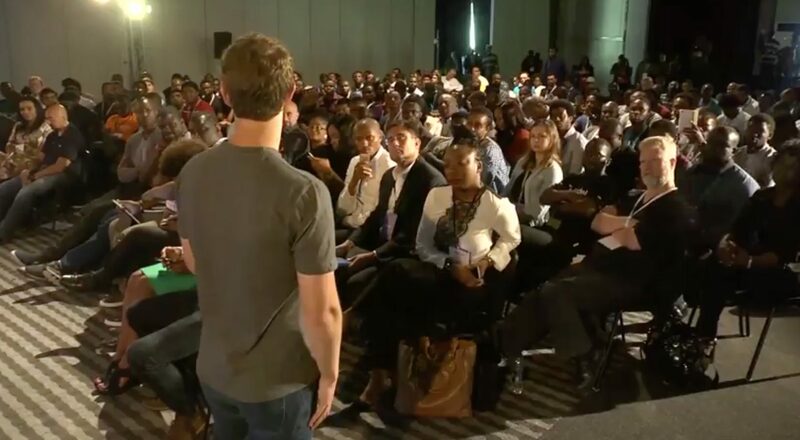 This entry was posted in Africa, Afropreneurship and tagged Africa, andela, angel, cchub, facebook, investor, Kenya, mark, zuckerberg. Bookmark the permalink.